Health and disease surveillance in many low-income countries is poor, such that disease outbreaks are recognized very slowly, sick people in remote villages are monitored erratically, and the availability and utilization of vaccines and drugs are unclear. To address these problems, we undertook a feasibility study in remote regions of northern Uganda to determine whether minimally trained lay workers resident within villages could reliably transmit health-related information at regular intervals. 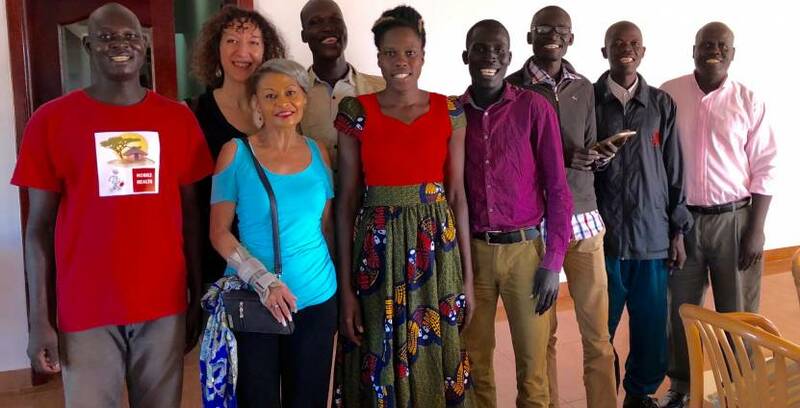 This NIH-funded research study was conducted in association with Gulu University (Uganda) and focused on families with children suffering from Nodding Syndrome (NS), an epileptic disorder of unknown cause that has been regionally epidemic. We provided eight lay male and female mHealth workers with MagpiR software-equipped cell phones and asked each of them to transmit data weekly over 12 weeks from 30 households. Data included coded household location, number of NS children/household, their seizure frequency, availability of anti-seizure medication, and injuries and deaths. 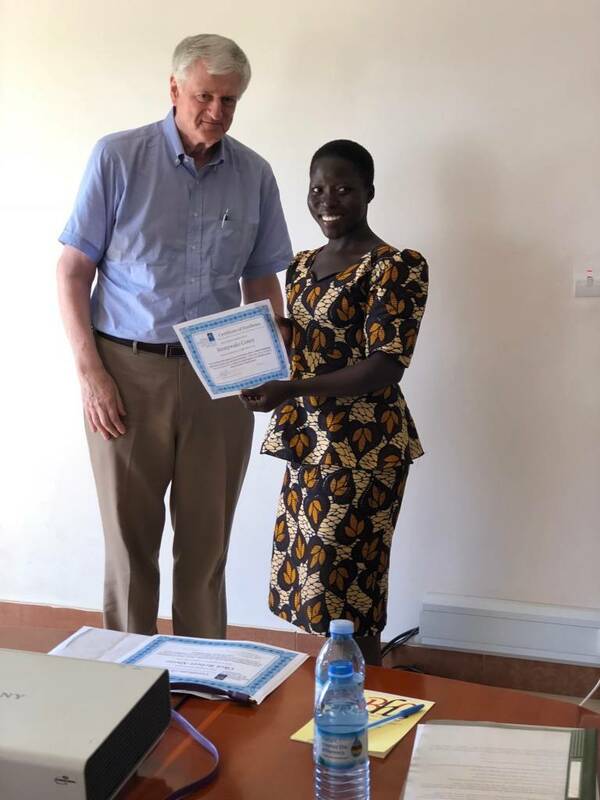 Data collected from 240 households were transmitted weekly to OHSU and Gulu University where MagpiR instantaneously integrated data received across the entire multi-village population. Displayed on a Google map, these data provide a real-time health geography that can be used to identify chronic disease hotspots, drug availability (spotty), missed potential cases (several found) and new potential cases. Clinical, education and research interventions can then be directed accordingly. Since the MagpiR software supports a customized question set, the system potentially has wide applicability for data collection across health-neglected populations. Institute Director Steven Shea congratulates Austen Suits during the 2016 poster presentation. While this mHealth feasibility study was successful, study implementation and execution faced huge hurdles. 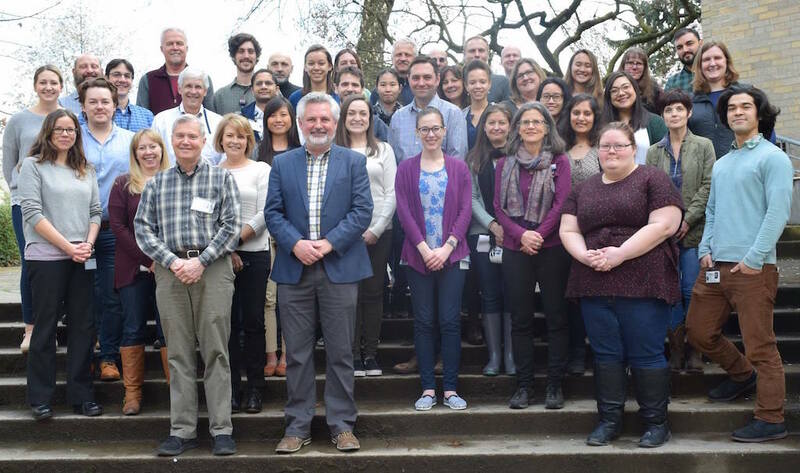 We sought to minimize problems by conducting two independent pilot mHealth studies among medical students in the Pacific Northwest and another sample attending Gulu University. Both pilot studies were part-supported by Oregon Institute of Occupational Health Sciences Summer Research Award (2016, 2017) to University of Washington Institute student Austen Suits [1,2]. Technical problems in implementing the feasibility study included: hardware failure and theft (cell phones, solar panels); unannounced network upgrades and changing data plans; inconsistent and limited network availability; unreliable GPS satellites; power cuts and data transmission disruptions. Occasional technical problems with MagpiR software  and human error were additional challenges. The rainy season reduced road quality and heavily compromised bicycle transportation. Access to household information was impacted by factors such as: outdated household records; absent households during harvest periods; requirement for translation of the consent form, and reluctance of a few householders to provide informed consent. However, the major impediments were institutional inefficiency and poor cooperation, which together consumed more than half of the 2-year grant. The remaining objective in the current no-cost extension period is to explore the use of a portable tablet powered by ZidiR software that electronically records and transmits medical record information. This centrally involves our third partner, Nairobi-based MicroClinic Technologies, which developed and tested the software in rural regions of Kenya . Supported by NIH R21 TW009927. The Uganda mHealth team and Acholi householders are thanked for their cooperation. Suits A, Valdes R, Palmer V, Spencer P, Kitara DL. 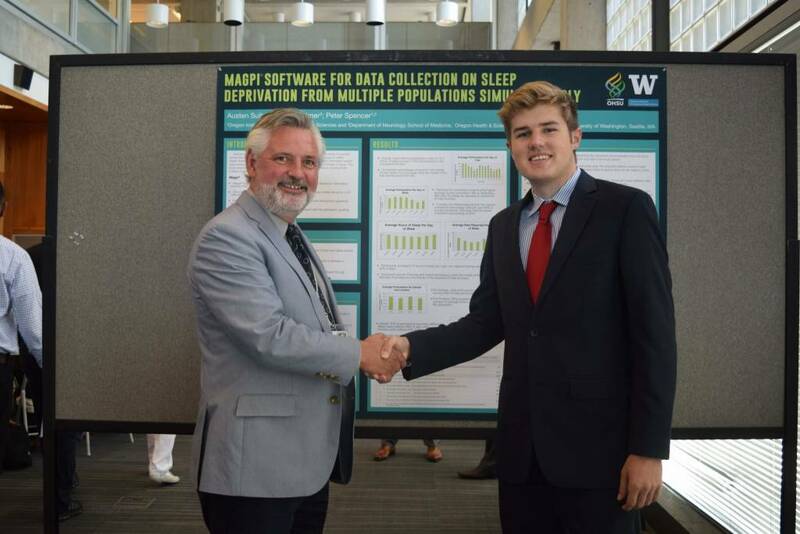 Remote monitoring of populations with mHealth software: Proof-of-principle study of sleep behavior of U.S. and Ugandan students. Presented to the 10th International Conference on Science Technology, Engineering and Management 2017, Langkawi, Malaysia, December 28, 2017. Paper appended. Suits A, Palmer V, Valdes R, Palmer V. Remote monitoring of population health status. 5th International Conference on Innovation Challenges in Multidisciplinary Research and Practice., Singapore, December 15-16, 2017: Awarded Best Paper.